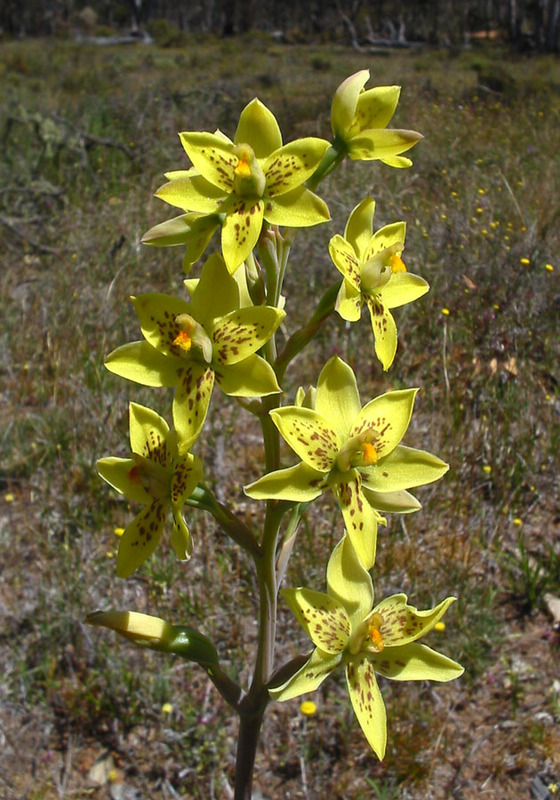 Beautiful large yellow sun orchid. 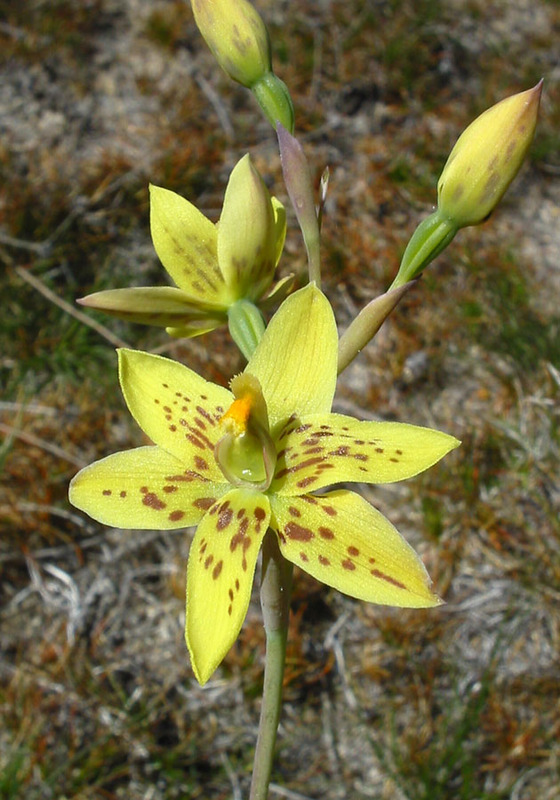 The brown spots are variable, some having none and others being almost all brown. 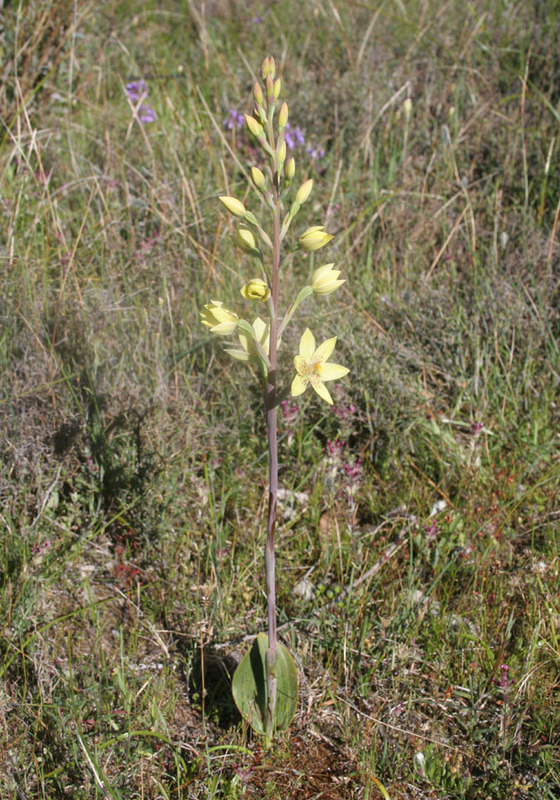 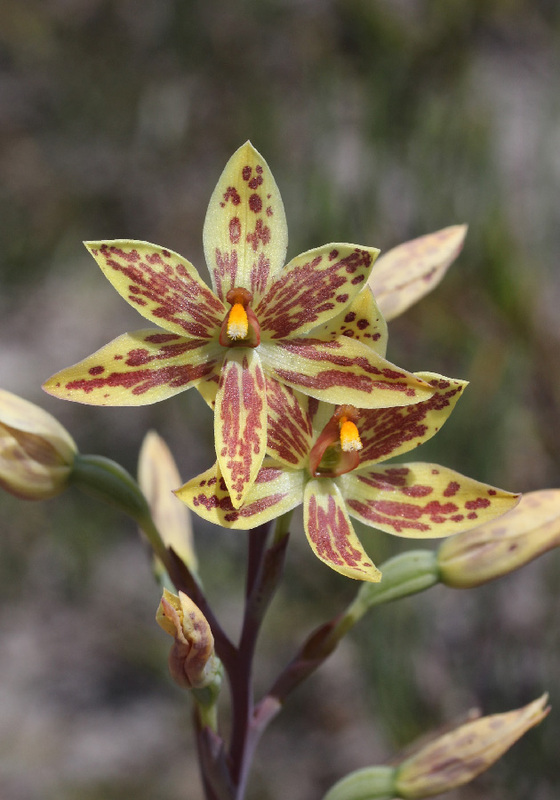 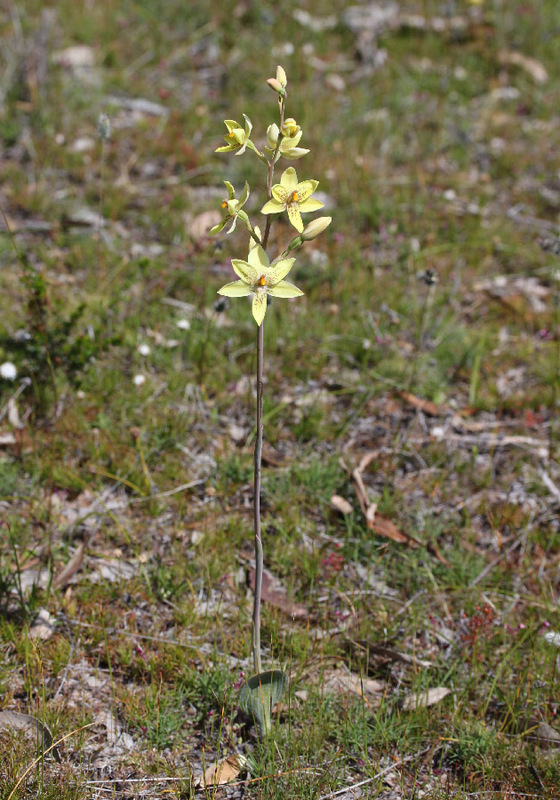 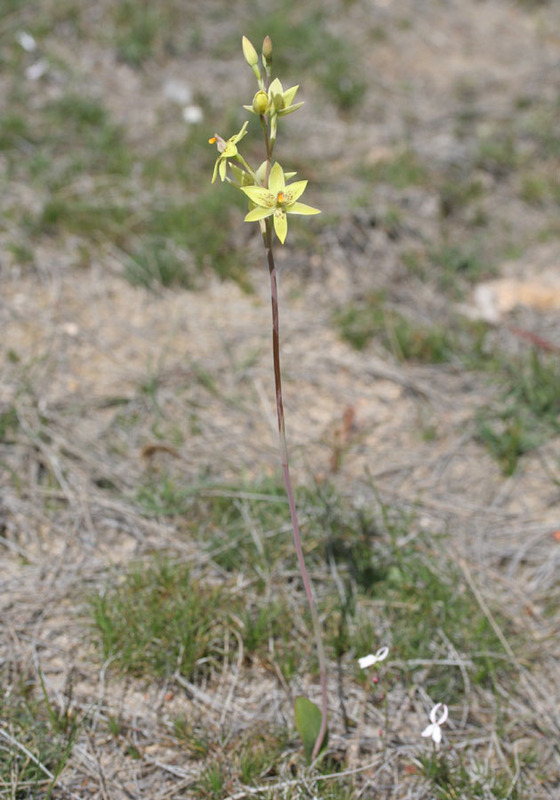 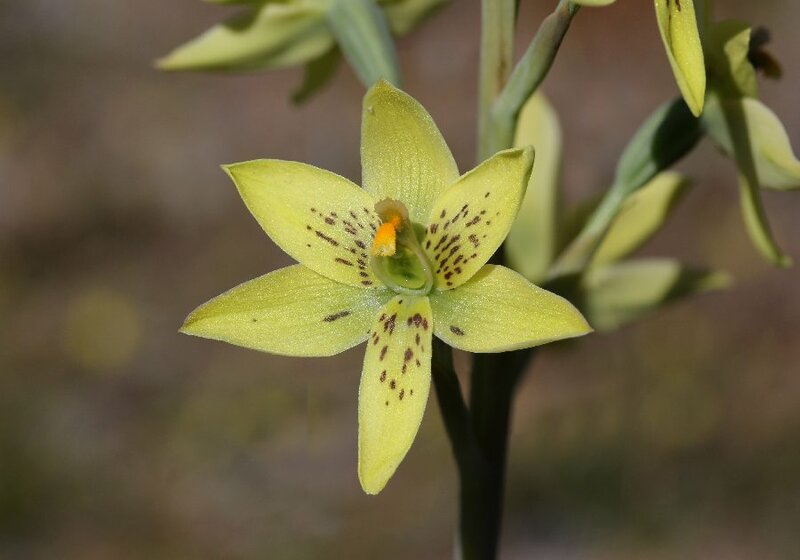 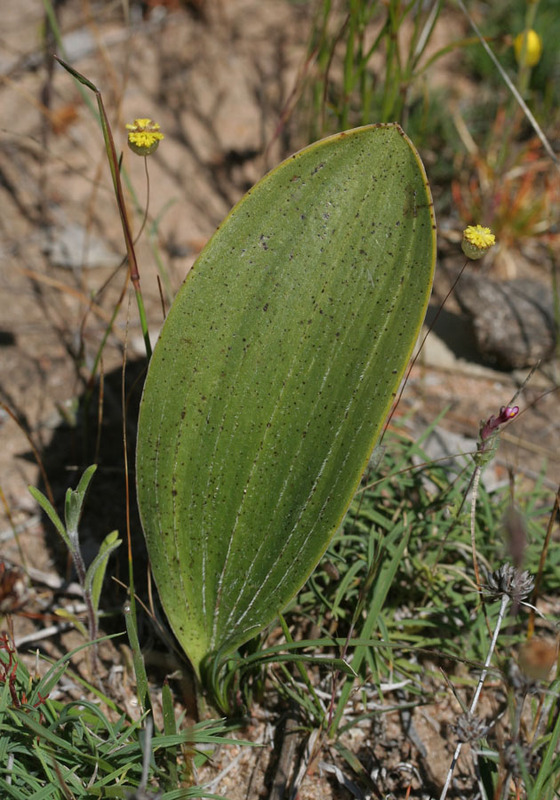 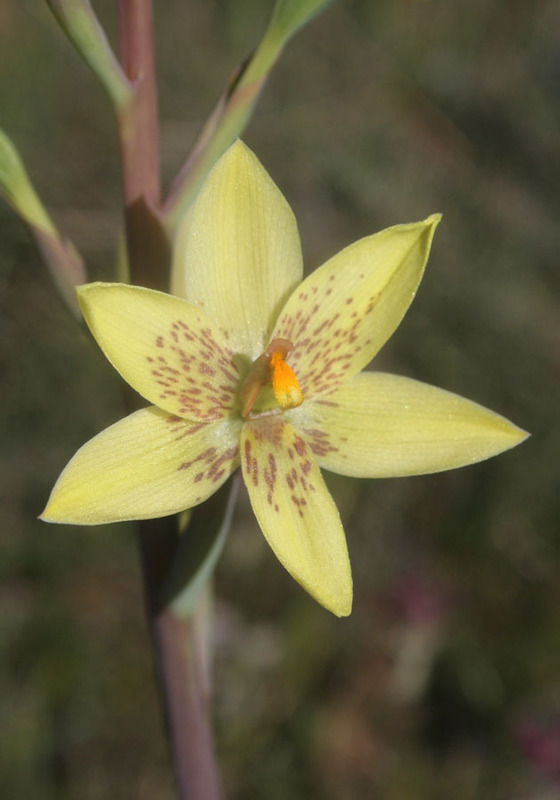 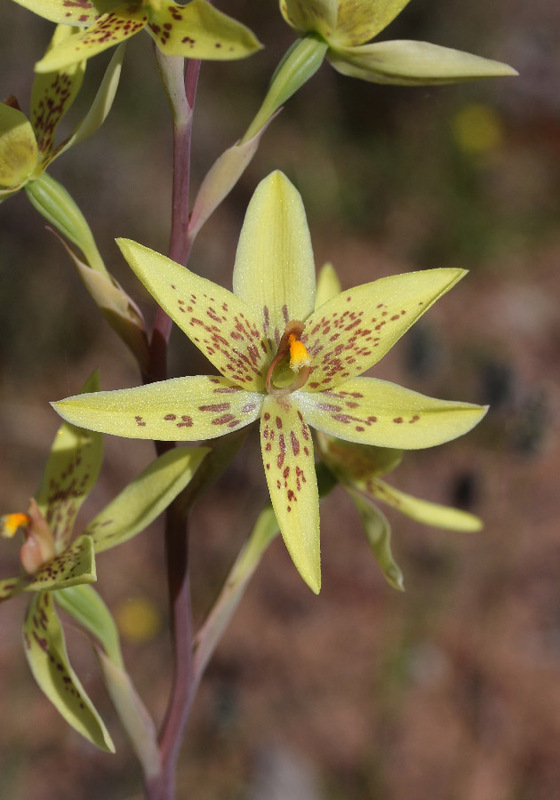 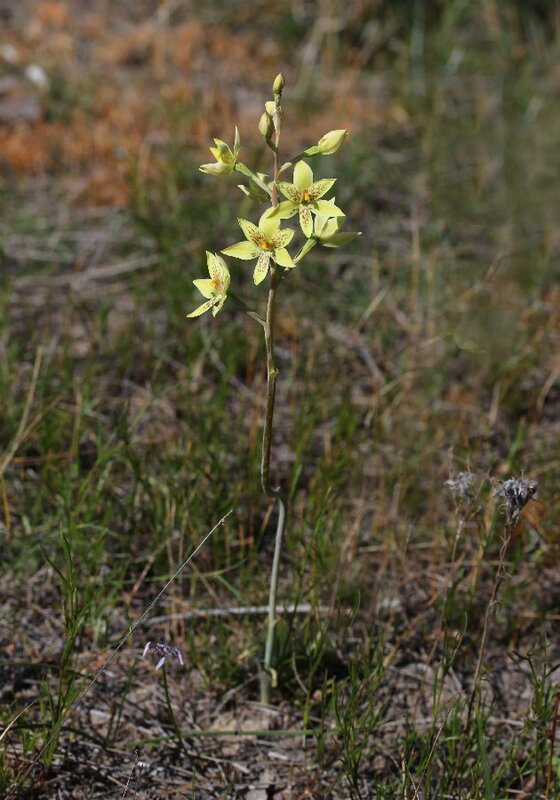 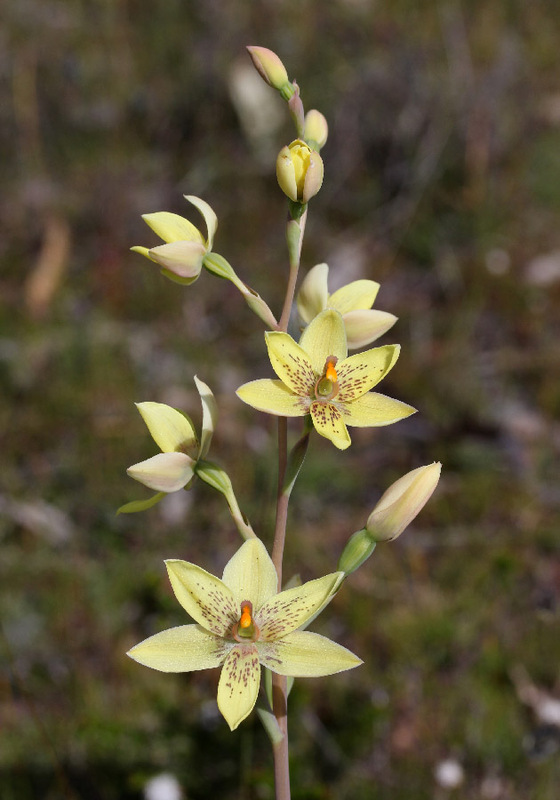 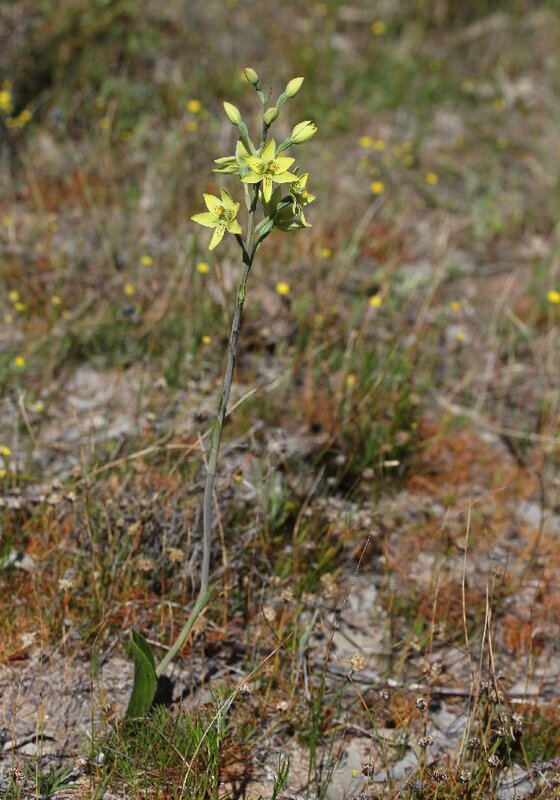 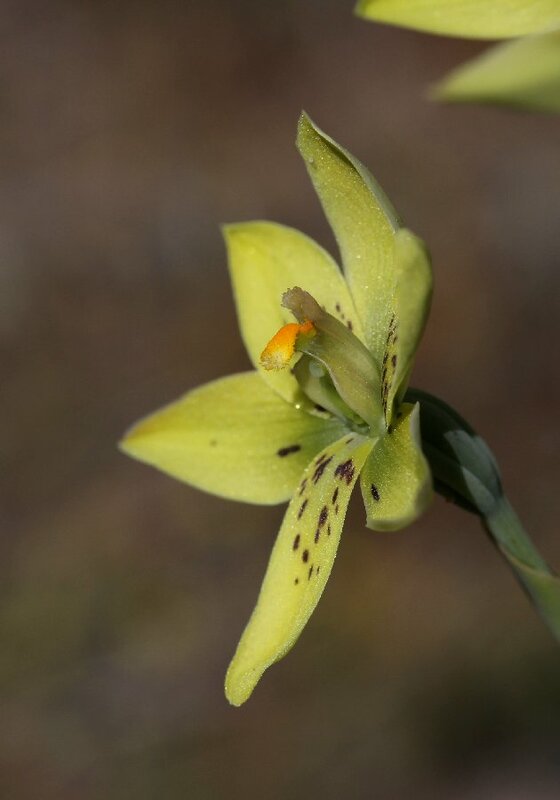 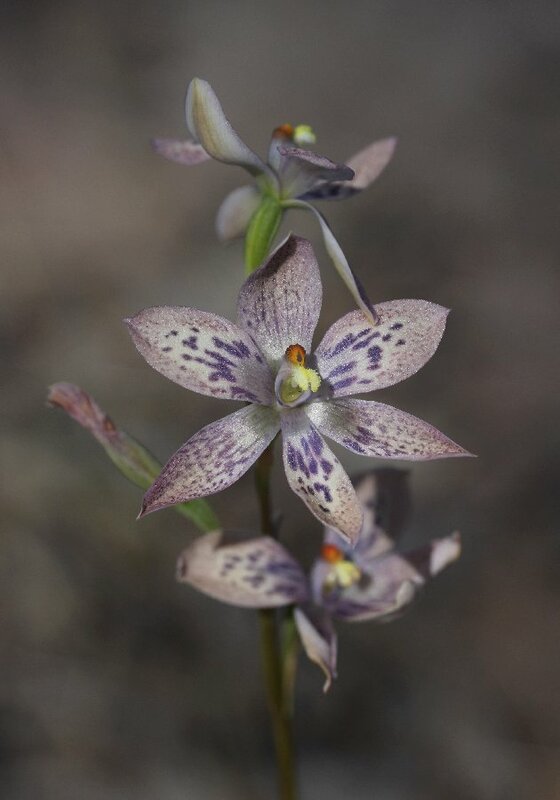 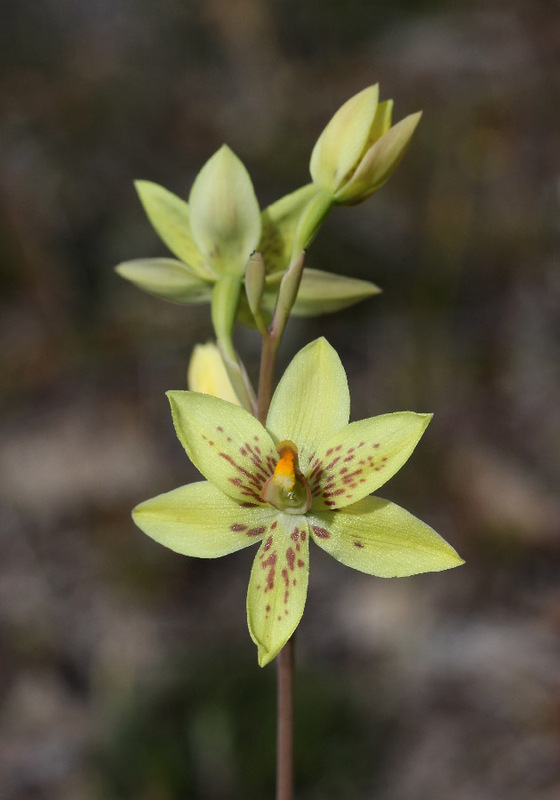 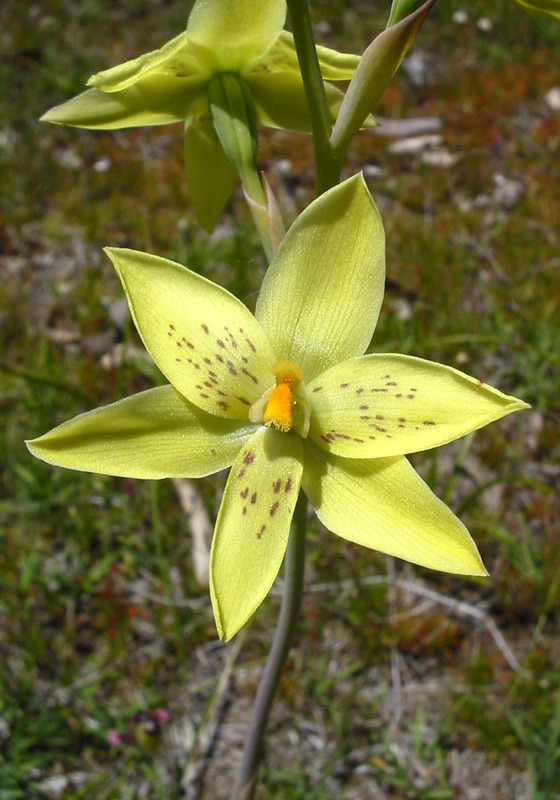 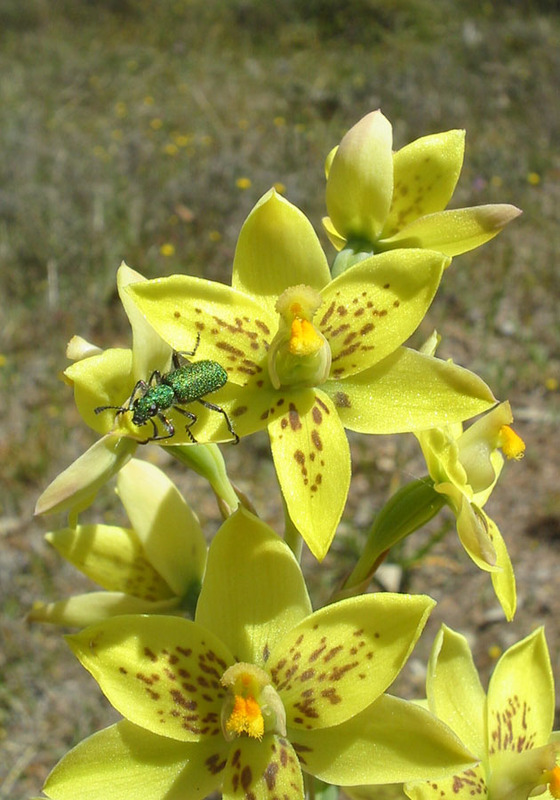 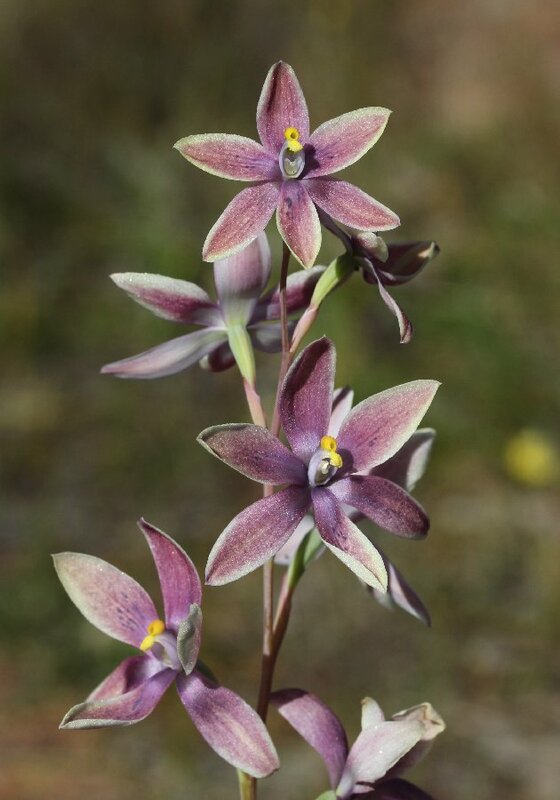 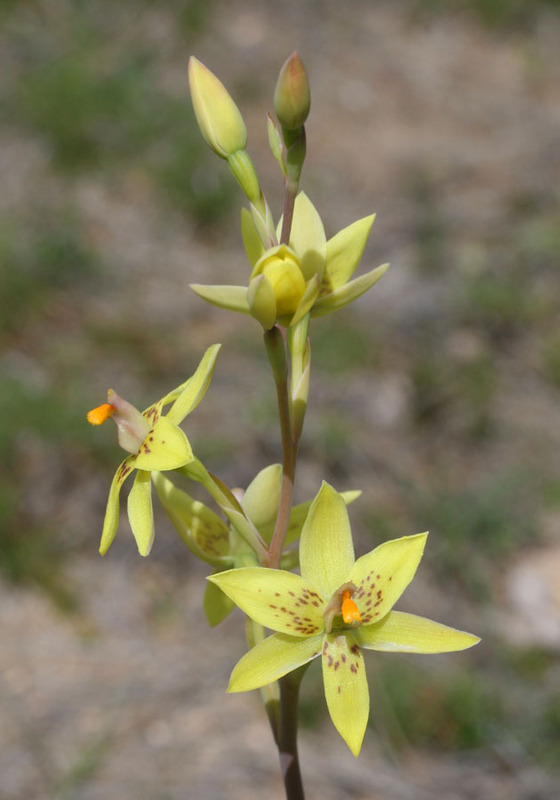 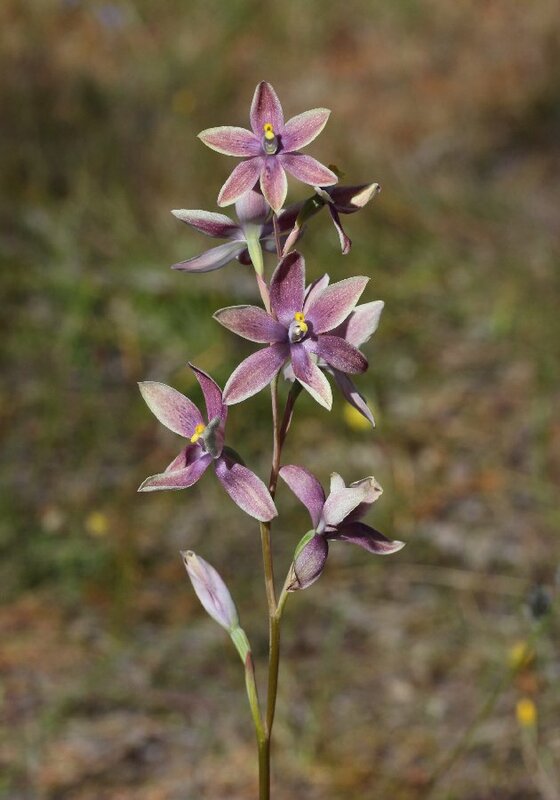 This orchid is found throughout the south west, mainly between the coast and the edge of the wheatbelt. 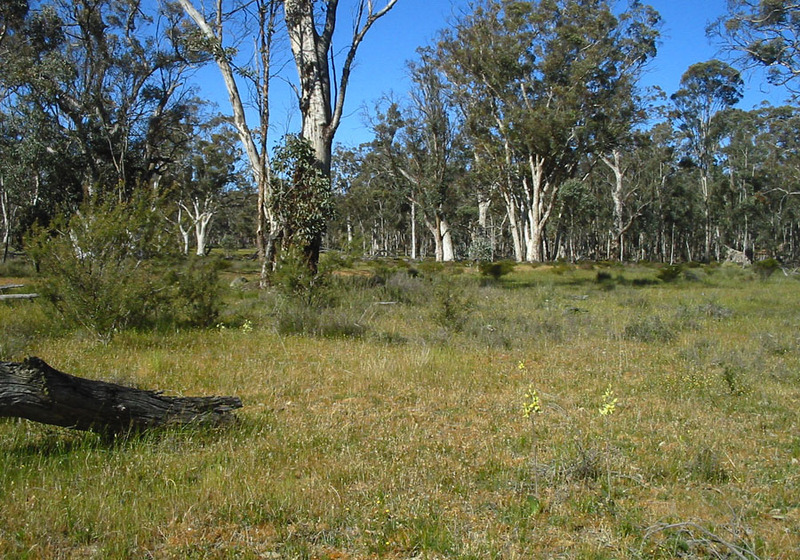 A favourite habitat is winter wet flats in Wandoo forests. 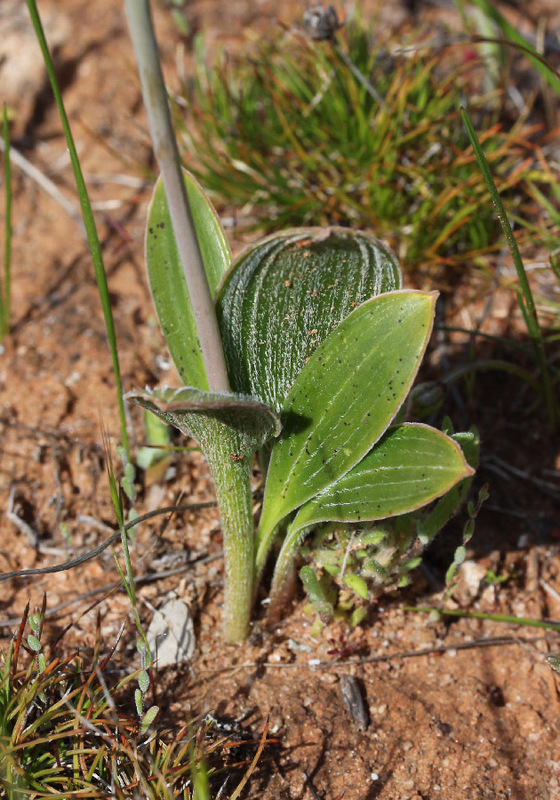 This orchid is unique in being the only sun orchid with a hairy leaf.